When I was a new mum, one of my greatest concerns was sleep. Sleep for both baby and myself. It was very important that my baby got some good sleep otherwise I would not have a good sleep myself. And then they’d be lots of crankiness from both sides. Now, one of the ways I ensured that my little one got a good rest was by investing in a quality diaper; one that fit him comfortably and kept him dry for a reasonable period of time –especially at night. Remember – if baby slept well, then I slept well too, and so did the other family members. Because a happy baby = a happy mum = a happy family ;). Very important. One of the good quality diapers in the market today is Pampers baby-dry, which gives baby up to 12 hours of dryness – allowing him to have a good night’s sleep. Now, I’m giving away a jumbo pack size of Pampers baby-dry diapers and a pack of Pampers wipes, which you can win for yourself or a friend. The Jumbo pack contains 72 diapers for babies in the 4 – 9 kg weight range. This is a perfect gift for an expectant mum, so if you’re planning on going for a baby shower soon, then this is something you can get for her. Also, if your relative, colleague or friend has recently been blessed with a new baby and you’re planning to go see her, then this is something you could carry for her as well. The wipes -56 sheets in total -can be used on babies of all ages. So what do you need to do to stand a chance to win? All you need to do is leave a comment below indicating why you’d like to win the Pampers baby-dry jumbo pack and Pampers wipes -whether for yourself or for your friend. This giveaway will run from 14/09/15 – 18/0915. A randomly selected winner will be chosen on 19th and contacted via email. Giveaway will be given to Kenyan residents only. Pampers will always be my brand,and will never look back when it comes to that,even my 3 year daughter refers to any diaper as pampers coz she has grown knowing pampers as the only diapers around.That aside,my best friend had a baby but i have not being able to go visit her and the baby,so you will have really upgraded my presents to her. Since the day i discovered i was pregnant i already knew which diapers i’d use on my son.I have been a faithful pampers diaper buyer since sept 2014.I always feared the rash and sure enough pampers has never disappointed.Hence my son is turning one year and gift us with this package would mark our one year too with pampers. maryanne i use pampers for my twins boy and girl aged 19 months though i use pampers premium i would like to win the diapers on behalf of a mom in need.she is going through s difficult time and she is 8 months pregnant am giving her some baby clothes and stuff in preparation for the baby and would not mind adding a jumbo pack of pampers. Comment:I am not sure whether I can get it Maryanne even though I really want to. I have never won online- I blame luck though lol. Now as I write this comment am in bed trying to catch some sleep because I had none the whole night only to realise she was wet (first time mom thibgs I guess). I am using a different brand of diapers. I am not able to go out yet coz I havent healed( Savanna is three weeks old) so I send my Musacha to get me stuff. He bought Hanaan wipes and considering he calls all kinds of diapers Pampers maybe If I get it for him to see I shall save myself more heart breaks.Save a sister! I just love pampers diapers. I’ve used the for the last 14 months I.e since the birth of my son. I’ve never experienced diaper rash, leakage or any setback using pampers. I would recommend pampers to all mums with babies. You’ll never be disappointed! My baby girl is now 16 months and sio kupiga debe ama nini Maryann, actually Jana tukiwa Nakumatt shopping, she went straight to where Pampers are and she took her size and I even took that photo coz I was just impressed on how she is a fast learner but do I say. Sincerly specking snce day one of her birth she has been using pampers all along and I haven”t heard any complain from the mum, at night we are not worried at all ati she will pee on the bed or do crazy things, Sisi hulala salama wa salmin hadi machero. 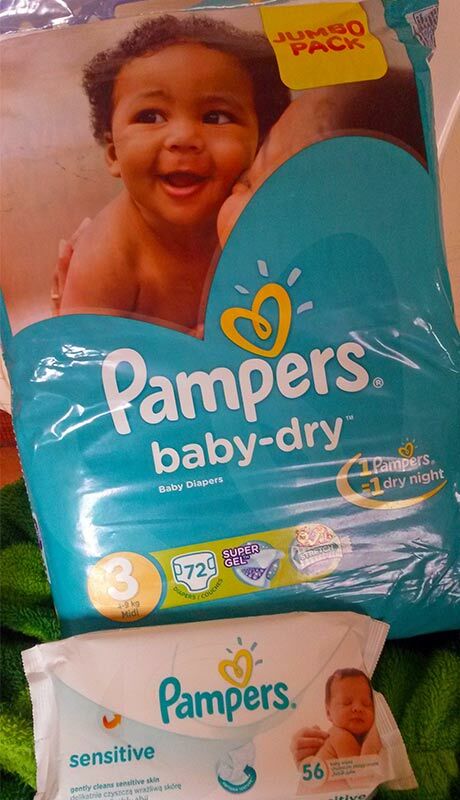 And even my newly wedded, collegue/ new mother of three weeks I have always encouraged her to use the same pampers am using, na kwa sababu ya hiyo naomba nipate hiyo pampers……….. The only reason why i would like to win the Pampers baby-dry jumbo pack and Pampers wipes is ‘Pampers is just the bomb” All my 3 boys have used them all along. and i have never gone wrong. Long live pampers. 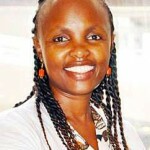 Comment: I am a first time mum awaiting for a baby this October and I have off course bought diapers in preparation. A little bit of the well known brands and most of it pampers, am hoping to stock up at least pampers enough up to six months then I will be at peace and feel prepared enough. will be a happy mother if i grab this for my baby…pampers are the best product so far for me since day 1. My baby make the most adorable noises when she has golden undisturbed sleep this means Better sleep makes happier mornings with pamper diaper. 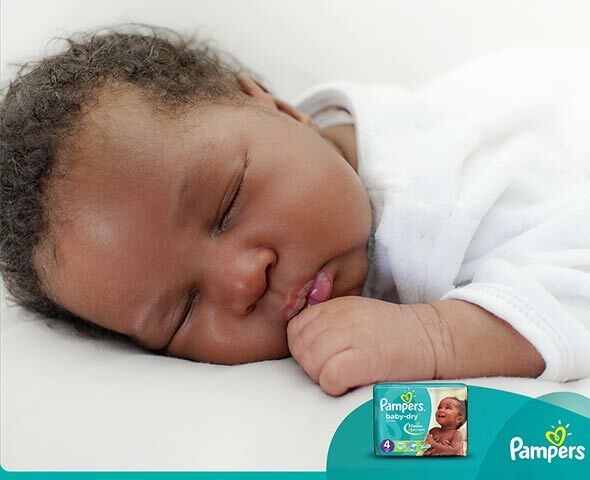 Pampers have flaps at its side which you can adjust according to baby weight and good fragrance smell. The other thing am happy of, this product is the only that gives free diaper on maternity ward and educated new mums important of using pampers i really liked that. Pamper wipes love them since they are so gentle with a romantic ,sweet, fresh scent which leaves my baby skin soft and smooth and alcohol free. Nothing can be compared with PAMPERS. Comment:I am a mother of two handsome boys, one 4yr old and 1 yr and 6 months down the line pampers has been our brand……. Even when my young son was born , his older brother kept asking, “this pampers ni ya baby……………” Being too curious to meet his little brother.. But now when he smells that his brother has peed or pooed he will shout ” change Christian’s pampers he has pooed…………. . So my baby boys know that pampers has been our quality brand n will still remain our brand in next generation to come. Thank you Pampers. Pampers pampers and more pampers is all I shopped a year prior to my first motherhood experience. And now, I’m back to the same cycle without a thought because there is no other brand to really think of. My boy is now all grown up-in baby class, and if he behaves like a baby,the threat in our home is that he may have to go back to pampers! My best friend and I are on this new motherhood journey, again, but amid our worries of new baby,health, amongst other issues, pampers is one thing that gives us peace of mind. As her baby shower fast approaches there is only one gift that I can never go wrong with-PAMPERS! Thank you all lovely mums and dad Franc for participating in this giveaway and sharing your experiences. 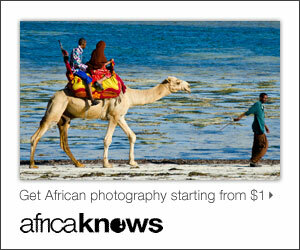 The randomly selected winner is Zipporah Kamau. There are many more such upcoming opportunities, so be on the lookout and keep it Mummy Tales. God bless.